Someone made a joke the other day on Facebook that you might be a homeschool parent if you use Halloween as reason to study skeletons. Well, that’s me! I love bringing the Fall world around us to a hands on lesson for our kids. Since we have been seeing so many skeletons around with all the Halloween decorations, why not take a closer look at the bones inside. 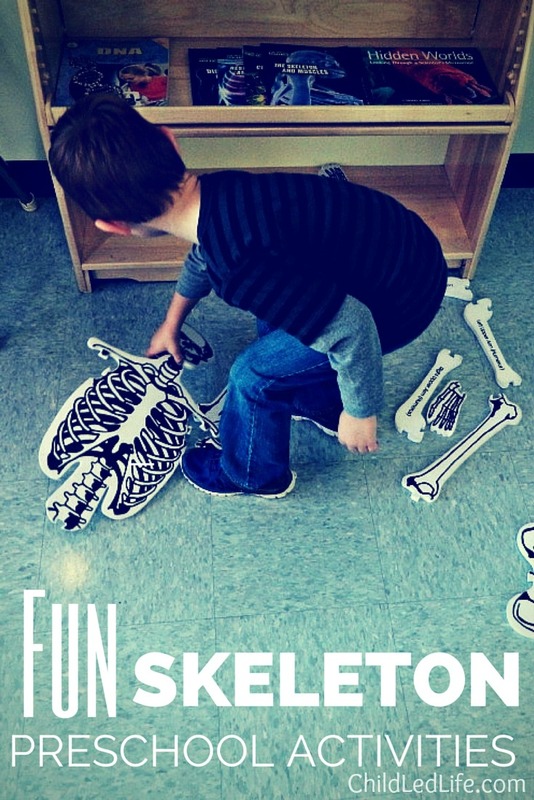 Here are some fun skeleton preschool activities we did this week! I wish I could fill my house with amazing resources on all the topics I want to help my children learn, but I know that’s not realistic. I use children’s museums a lot to supplement our education. 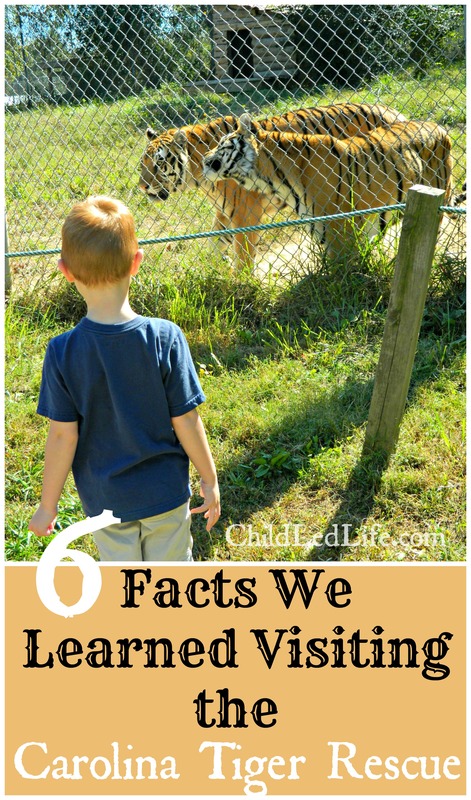 I know which ones near us have the great learning stations on different subjects. For our study on the skeleton, I took the kids over to our local Children’s Museum of Alamance County where they have a great station for learning all about the body. Sam put together the life size skeleton puzzle and we talked a little about where those bones are in his body. Then we worked with some x-rays and discussed how doctors use x-rays to be sure our bones are healthy. We always love adding books to our studies. 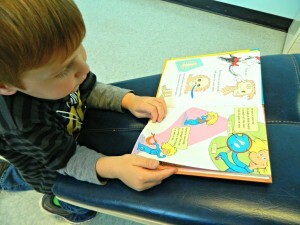 This time we found some books that the kids really loved. Sam has been really interested in Dr. Seuss, so this book was perfect. Inside Your Outside: All About the Human Body is a fun book all about the bones in your body. Sam read it a couple times while we were at the museum and I’m sure it will be on our list for the next time we go to the library. 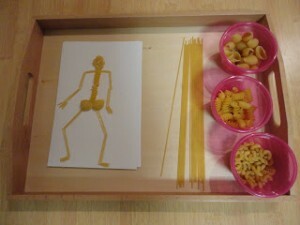 Skeleton out of pasta at Discovery Moments. Skeleton spelling game from JDaniel4’s Mom. 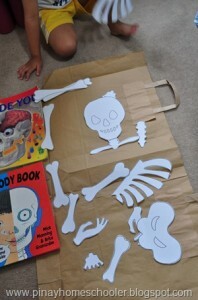 Shake Them Bones Skeleton Worksheet from Kiboomu Kid Songs. Fun video for children with real names of the bones. Pinay Homeschooler has a fun Skeletal System and Internal Organs posts. Every Start is Different has a post on My Body Activities for Tots & Preschoolers. 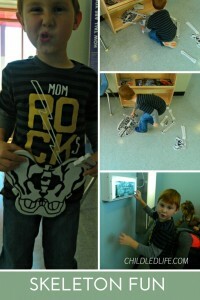 Living Montessori Now has a Montessori Inspired Skeleton Unit. 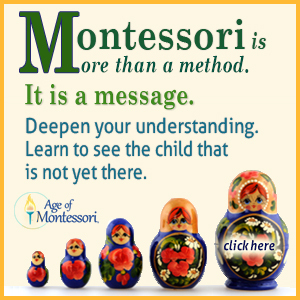 Just Montessori has a fun Body Unit. Carrots are Orange has Skeleton Activities for Kids. 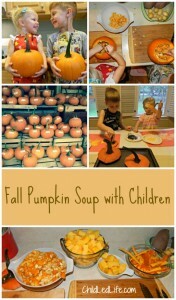 Fall Pumpkin Soup with Children with an added easy recipe and fun art project! 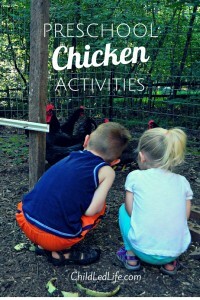 Preschool Chicken Activities with a great list of chicken children’s books. 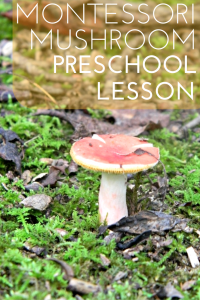 Mushroom Preschool Lesson making the most out of outside exploration. This post contains affiliate links. Although my commission is small, it does help me keep the lights on here and fund some of the awesome projects and activities I write about. 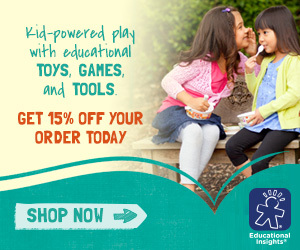 Thank you in advance for any purchases you make! I am excited to have you here and look forward to chatting with you on any of our social networks on Facebook, G+ and Pinterst. 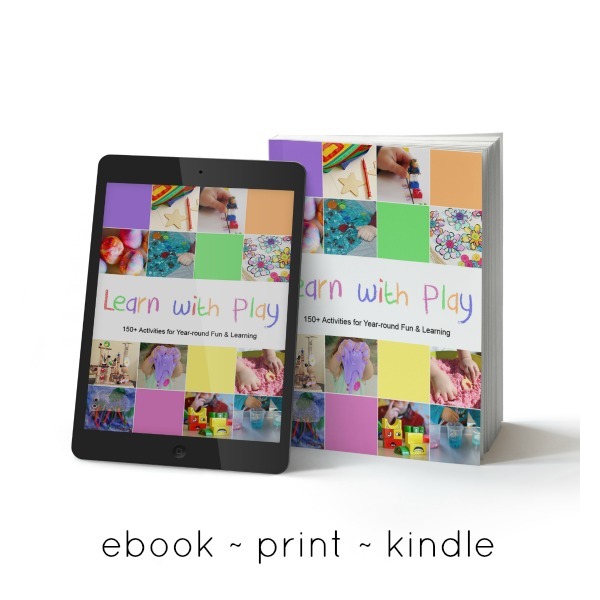 15 Page Montessori Inspired Infant and Toddler Setup PDF FREE! 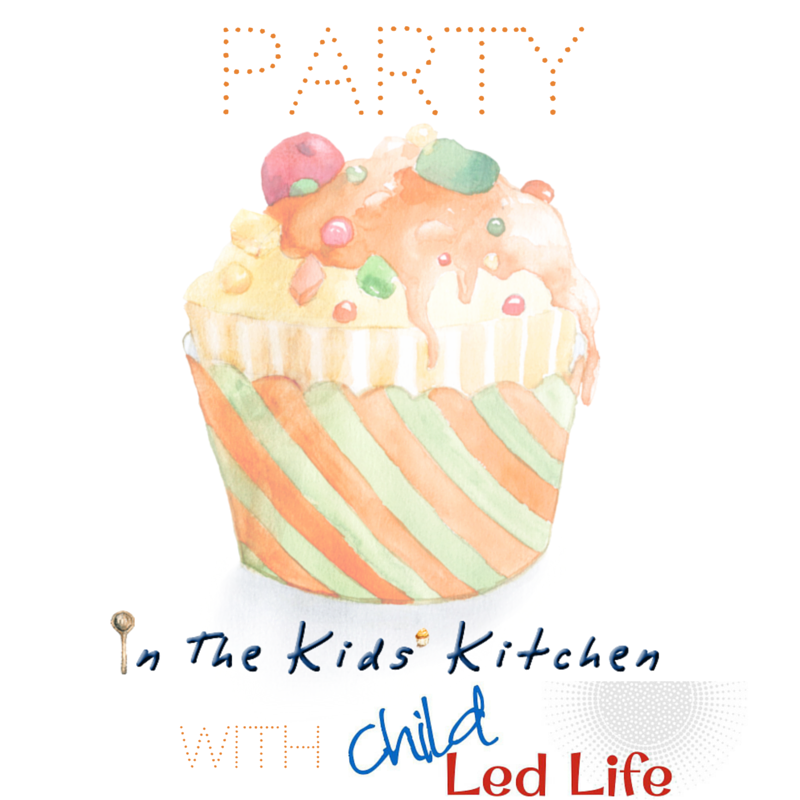 To receive this FREE PDF please compete the contact form on the right sidebar and the PDF will be emailed to you! 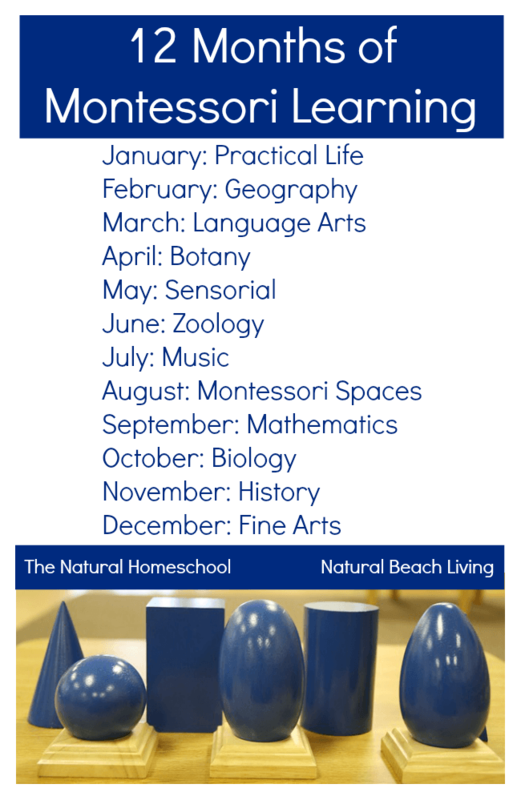 Do you need affordable help setting up your Montessori-inspired environment? Contact me! 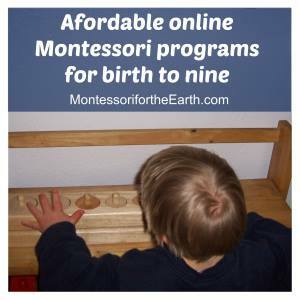 Are you looking for affordable Montessori lessons and activities? 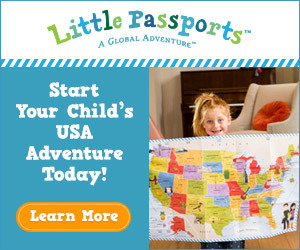 I highly recommend Lisa Nolan’s affordable online programs! Her 0-24 program is here, her 2-3 program is here, her 4-5 program is here, and 6-9 program here. 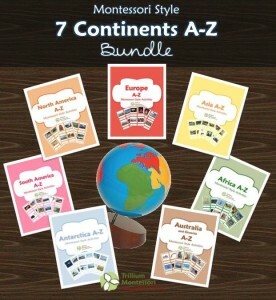 Please feel free to check out my favorite Montessori books here and in my store on Amazon.com. 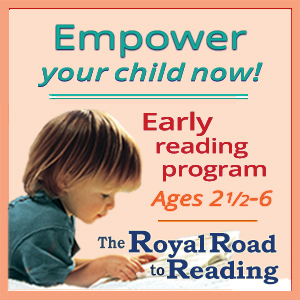 If you click on any of the books or Montessori programs (and make a purchase) I get a small commission. 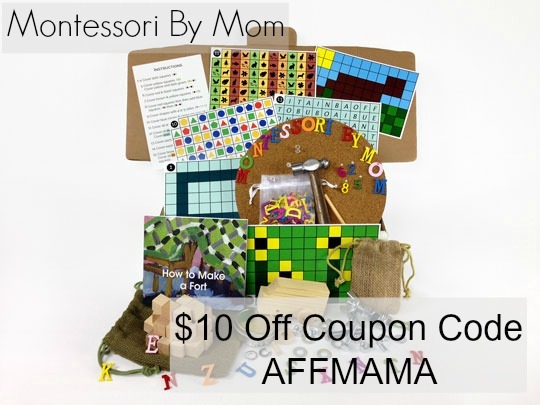 This helps fund Montessori materials, activities, and books I can get for my family. 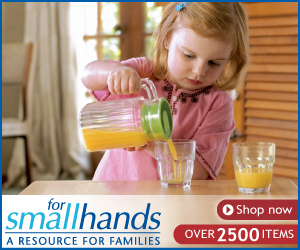 A big THANK YOU for my family to yours in advance of any purchases you make!